Experience the ancient spirit of aloha at Hyatt Regency Waikiki Beach Resort and Spa. 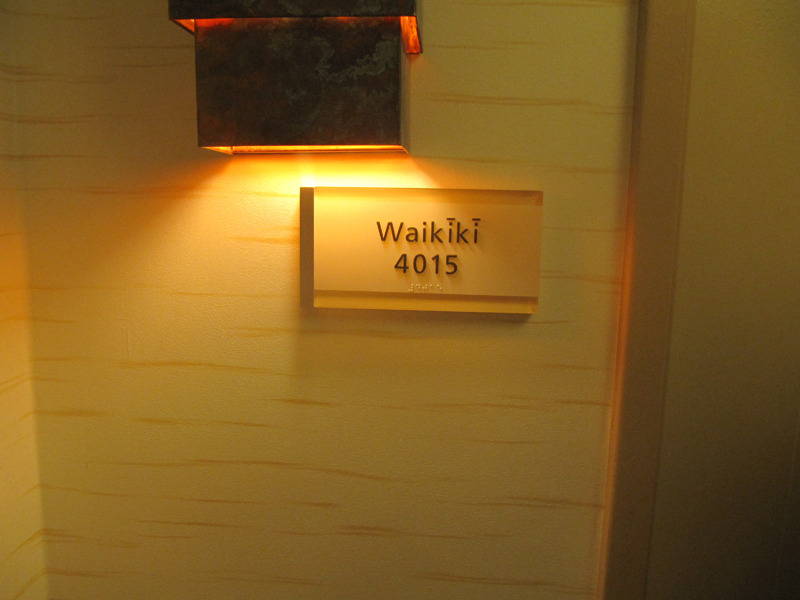 Balanced between the idyllic beauty of the legendary Waikiki Beach and the dynamic city center, our hotel and resort offers a vibrant escape that seamlessly combines relaxation, adventure and authentic Hawaiian hospitality. Here are just a few of the ways you can enjoy your stay: Spread out in spacious guestrooms with private lanais and enjoy views of the spectacular Pacific Ocean and famed Waikiki Beach Get adventurous … or do nothing at all. 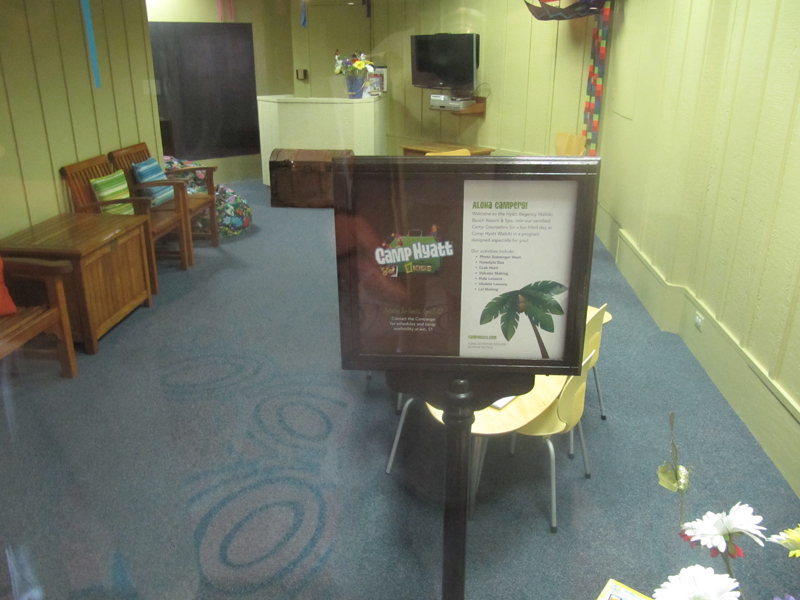 Sink your toes in legendary sands, or hike Diamond Head, and walk to the Honolulu Zoo or the Waikiki Aquarium. 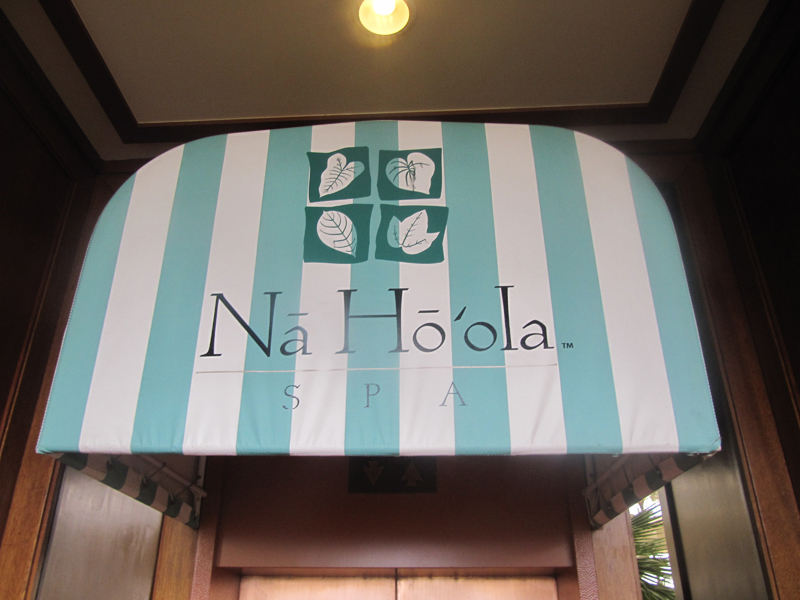 Relax, refresh and recharge with a visit to Na Ho’ola Spa Awaken your adventurous side with surfing lessons on Waikiki Beach Savor a variety of culinary delights, all of which are all thoughtfully sourced and carefully served. 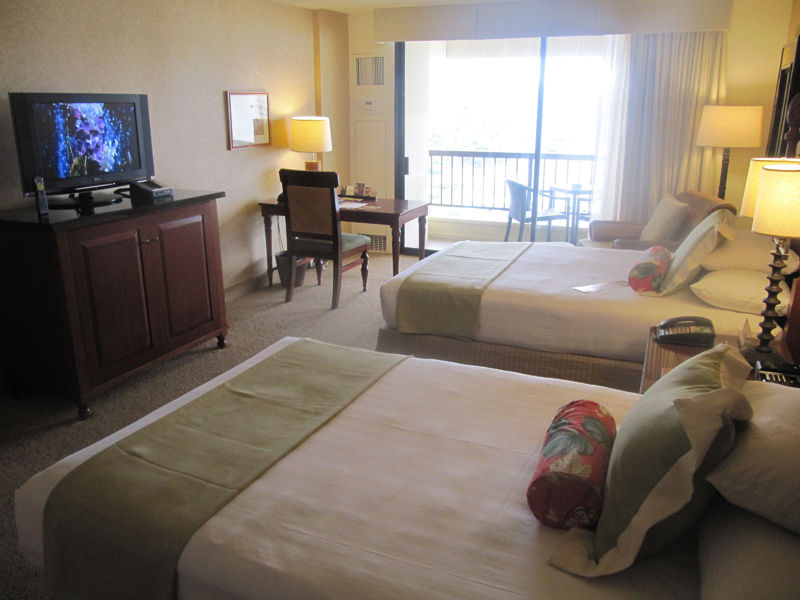 Treat your staff to a meeting wrapped up in an island getaway or live out the wedding of your dreams at in our destination in paradise Reward yourself with a stay at our AAA Four Diamond island paradise and experience the true meaning of Hawaiian hospitality. 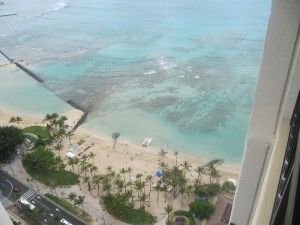 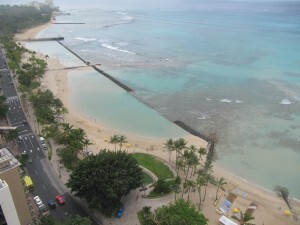 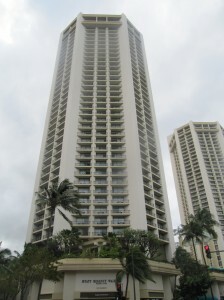 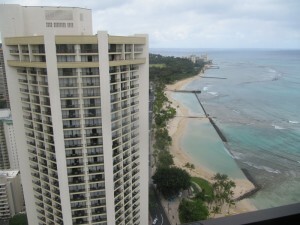 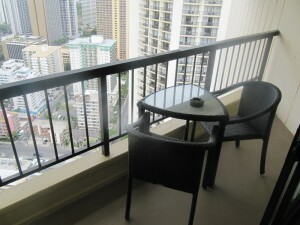 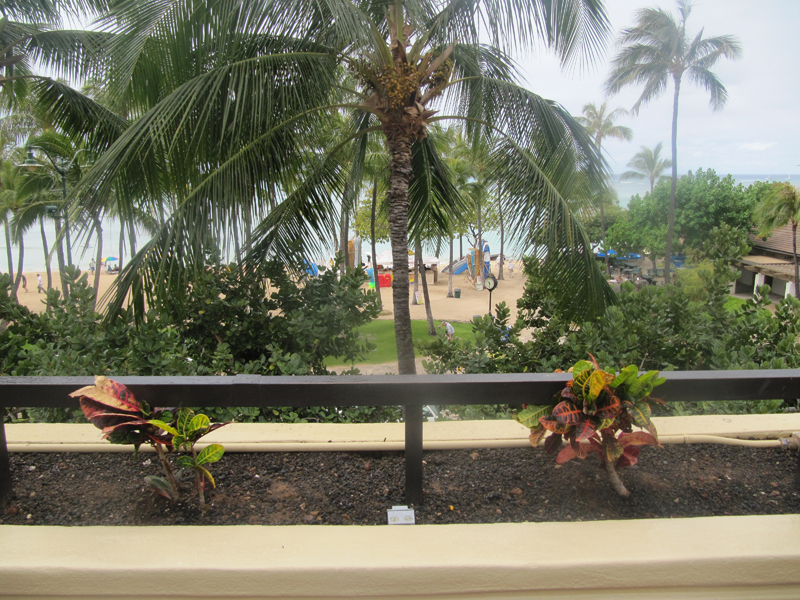 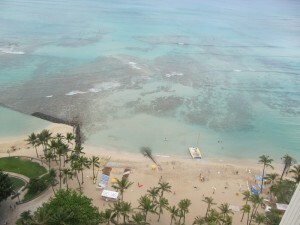 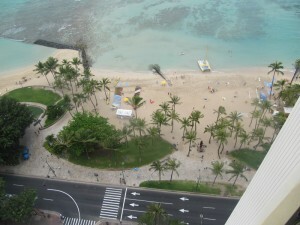 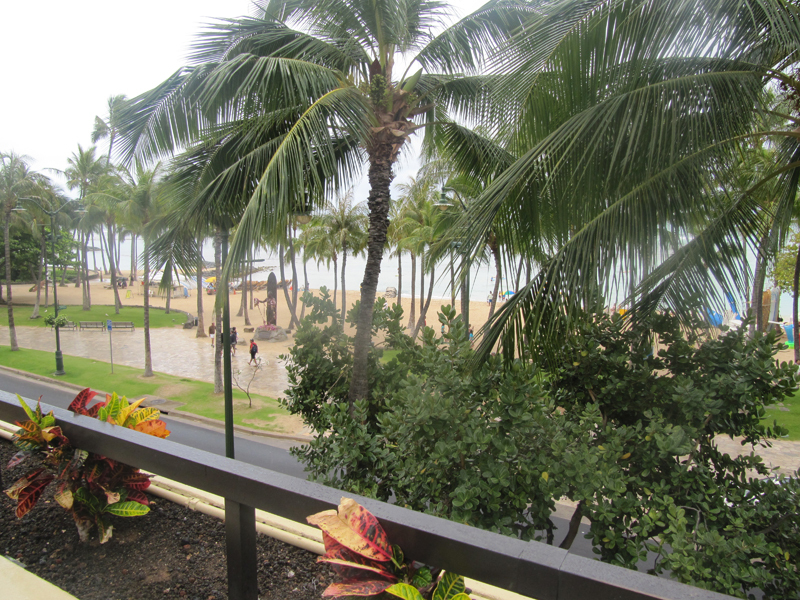 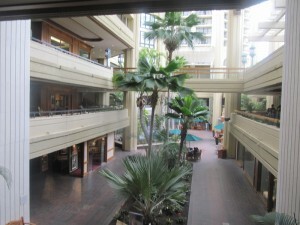 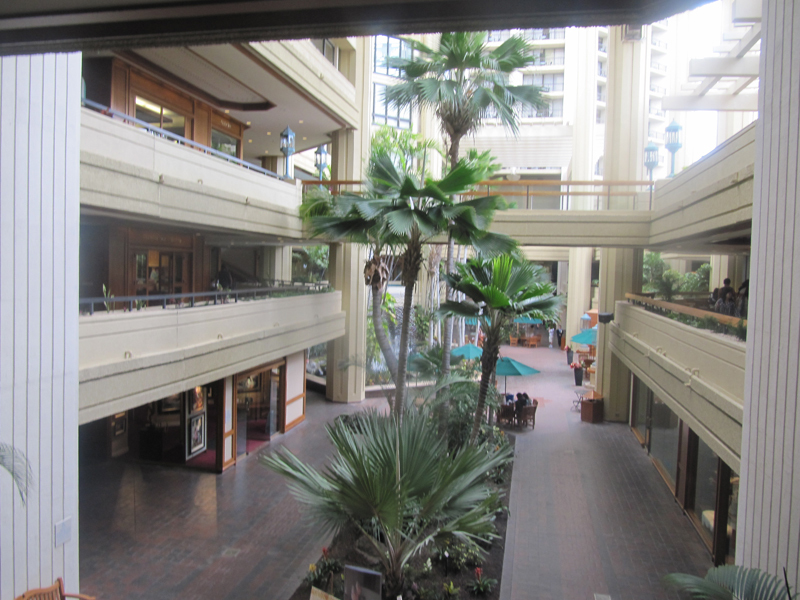 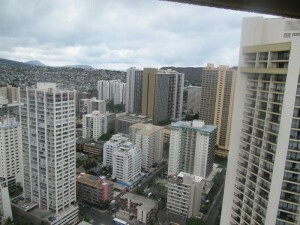 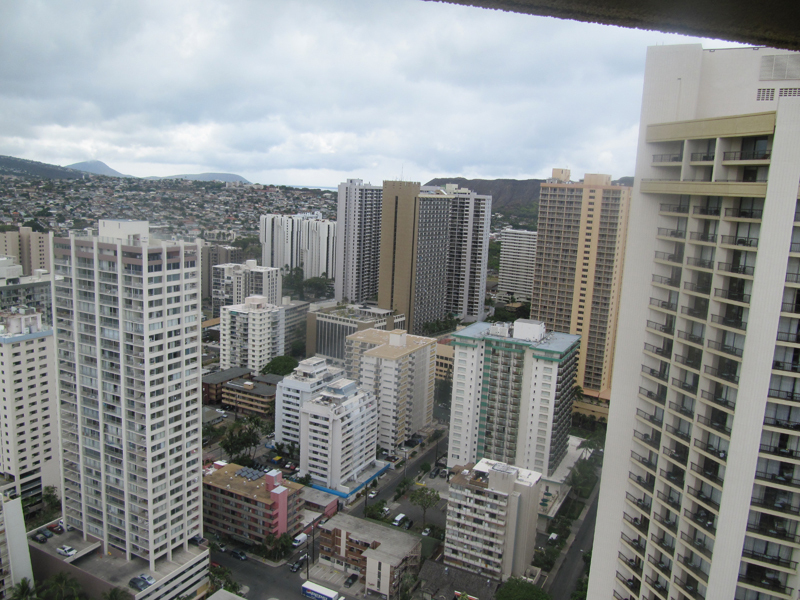 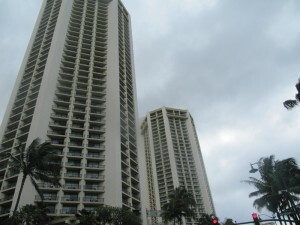 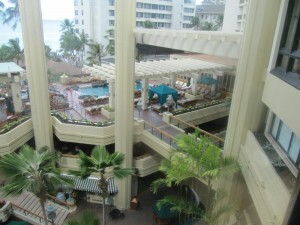 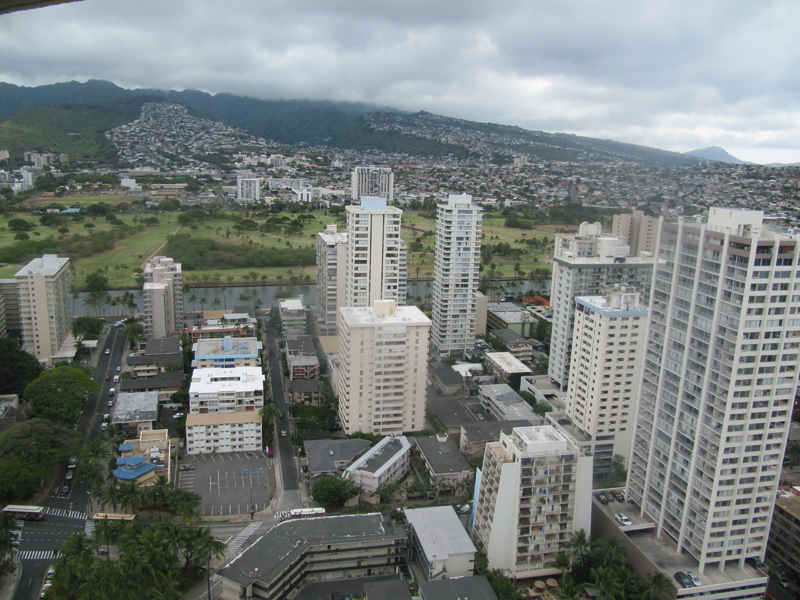 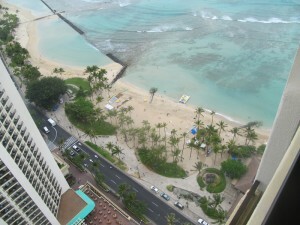 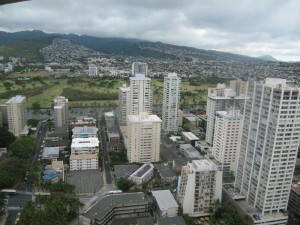 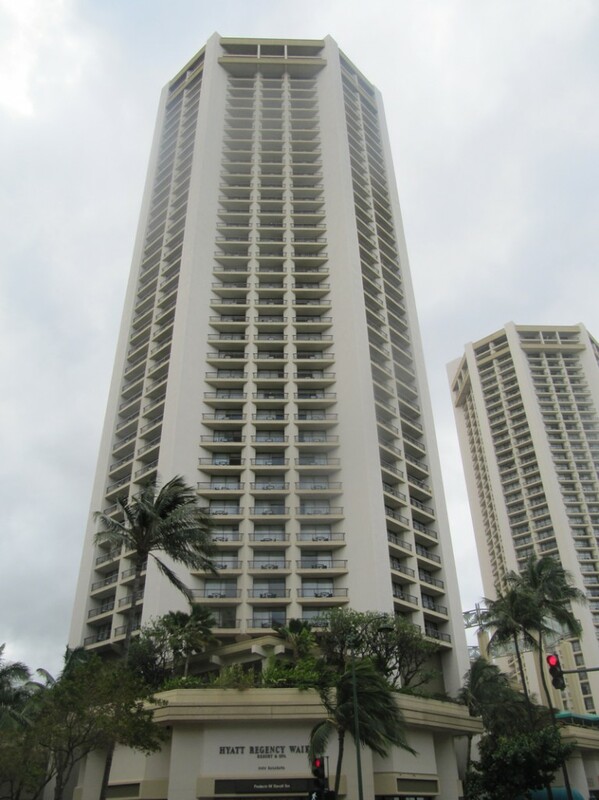 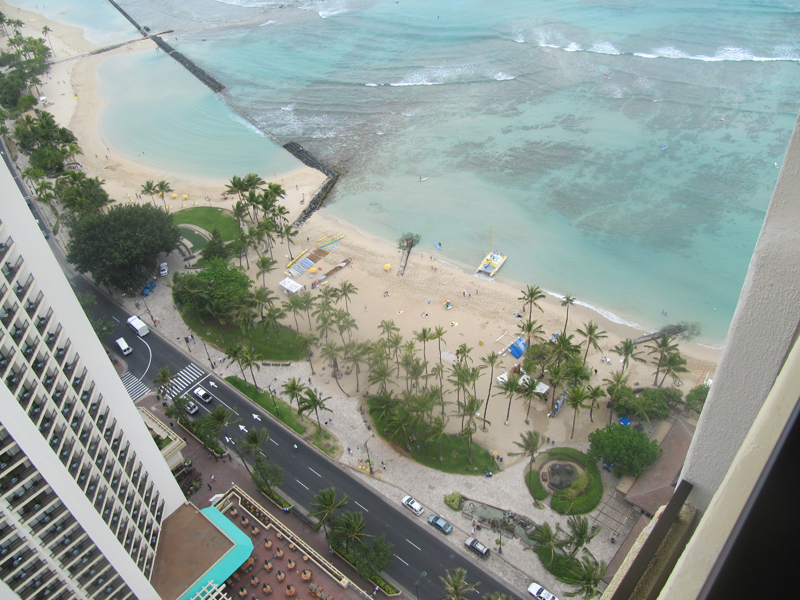 The Hyatt is located across the street from a beautiful section of Waikiki beach. 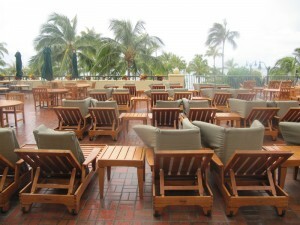 Chairs and umbrellas are provided for Hyatt guests at the beach. 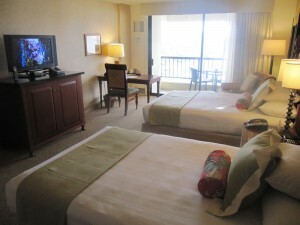 The resort has 1230 rooms and suites and is situated in two towers on top of a mall with 60 shops and restaurants. 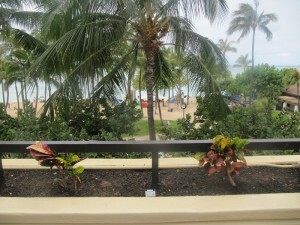 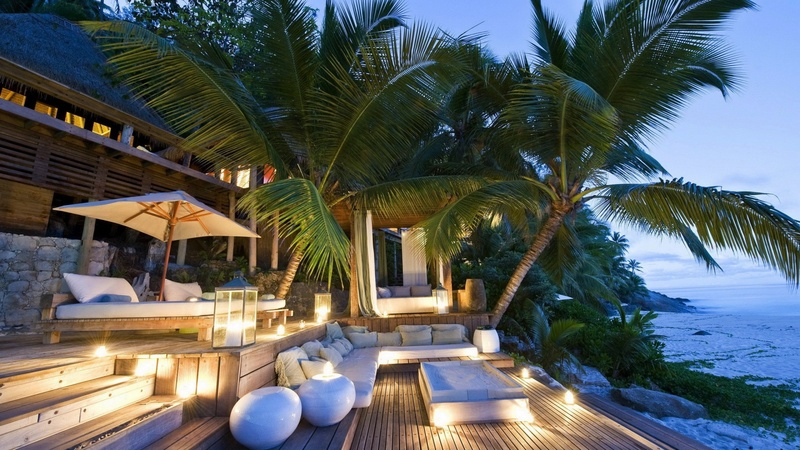 All of the rooms are the same with the view being the difference. 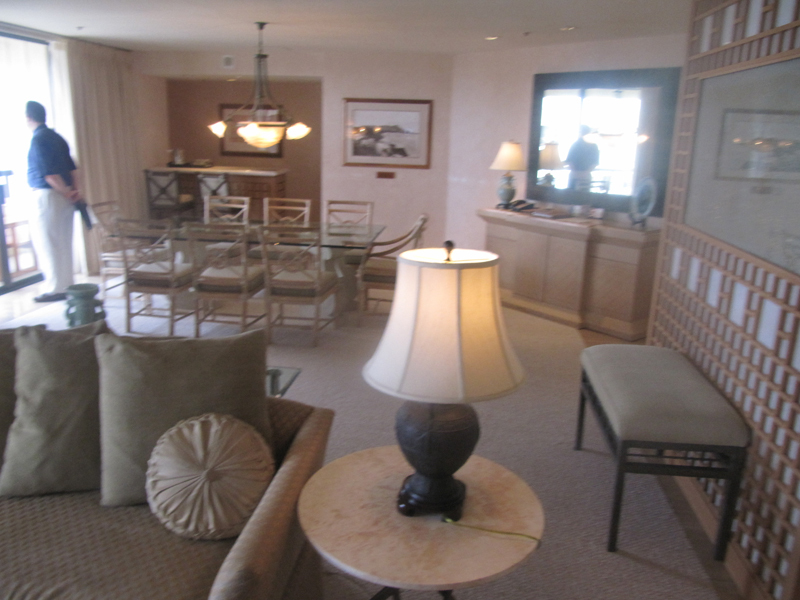 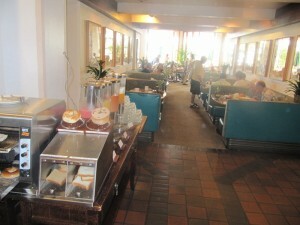 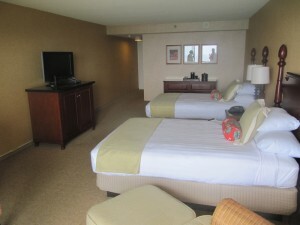 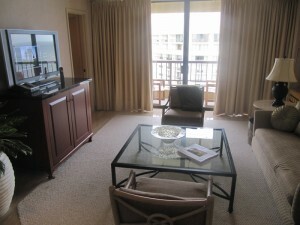 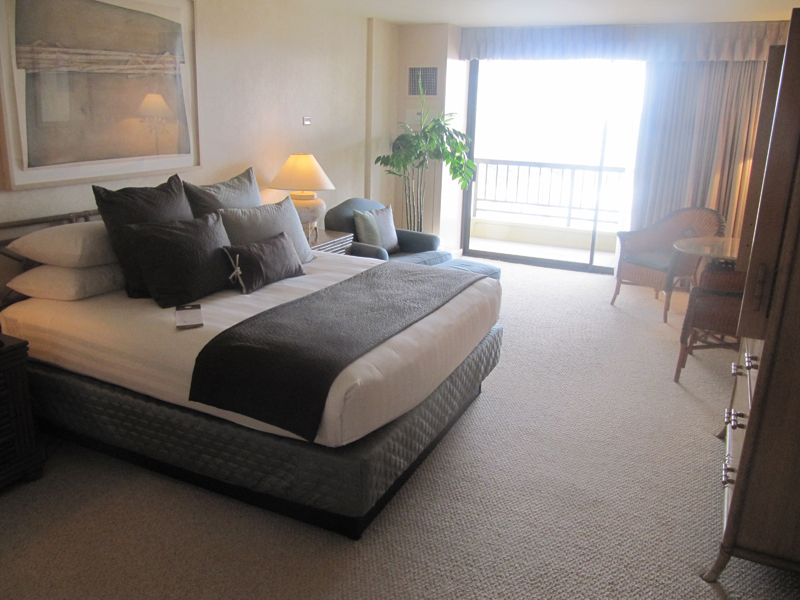 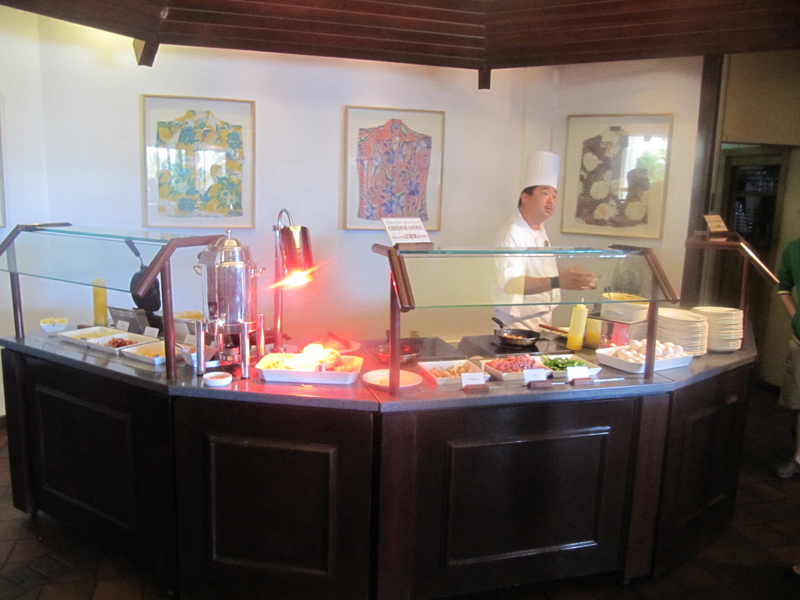 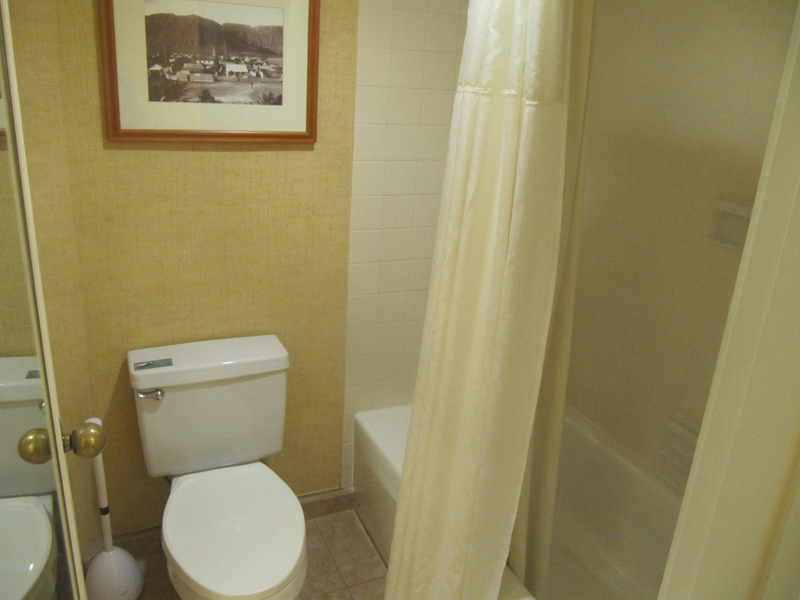 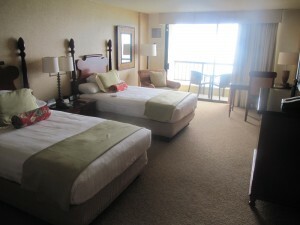 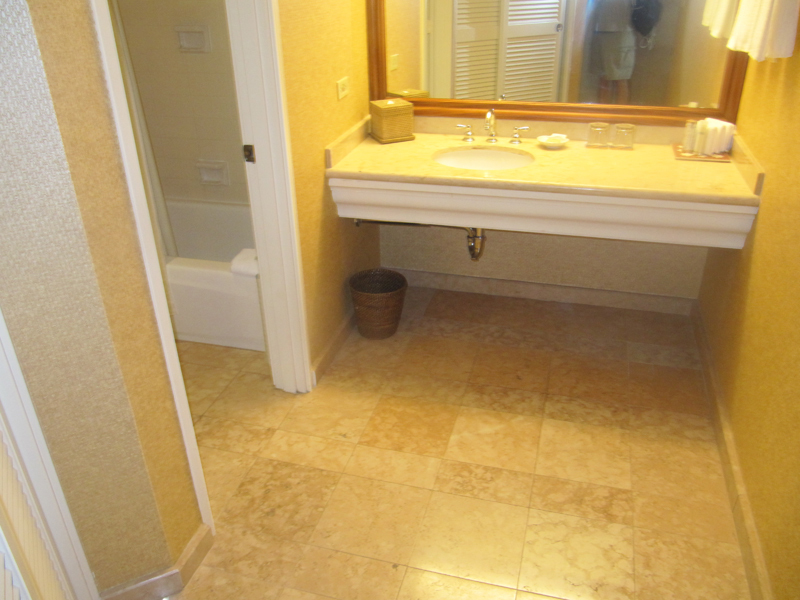 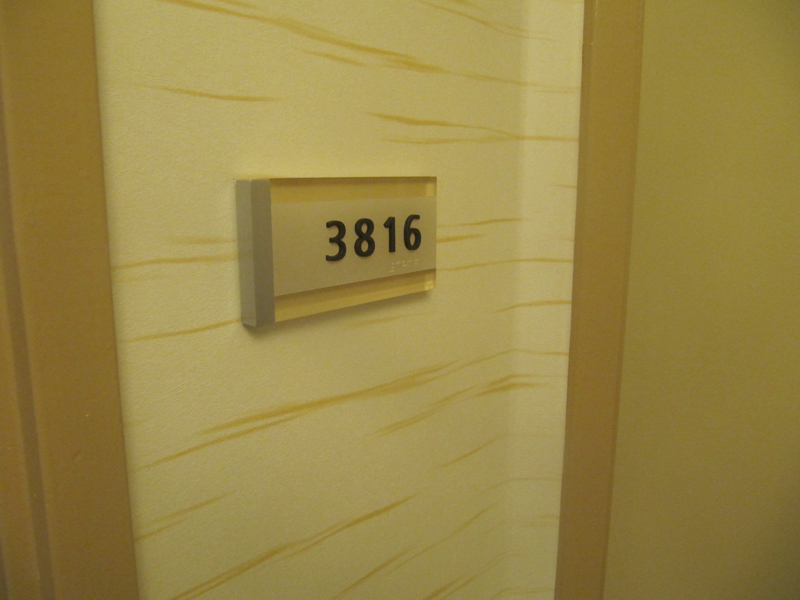 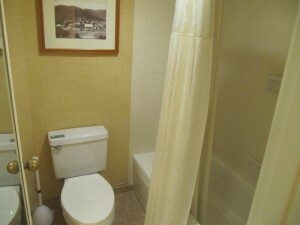 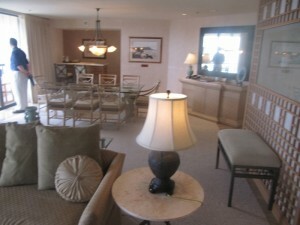 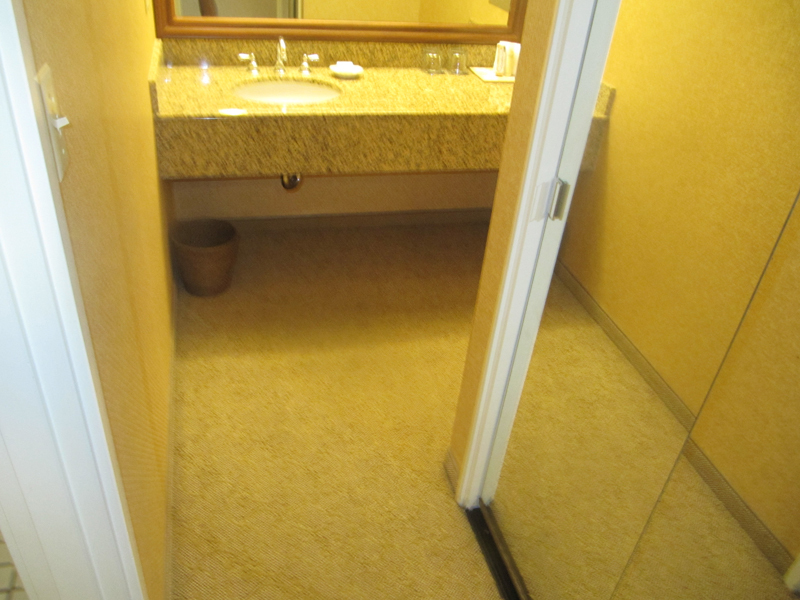 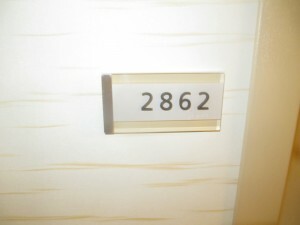 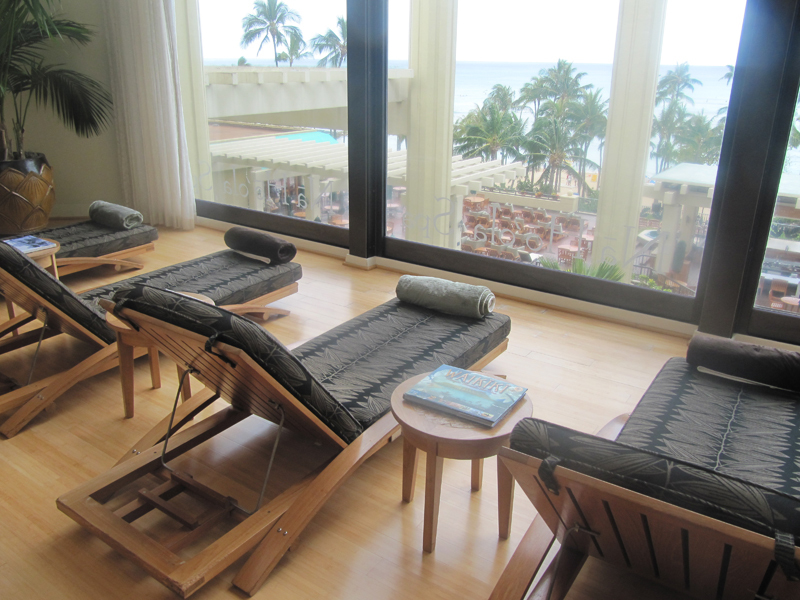 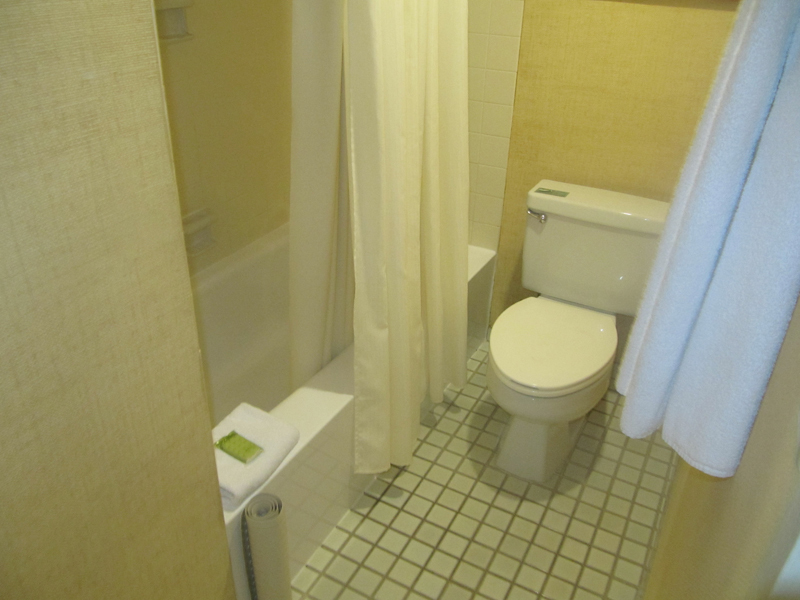 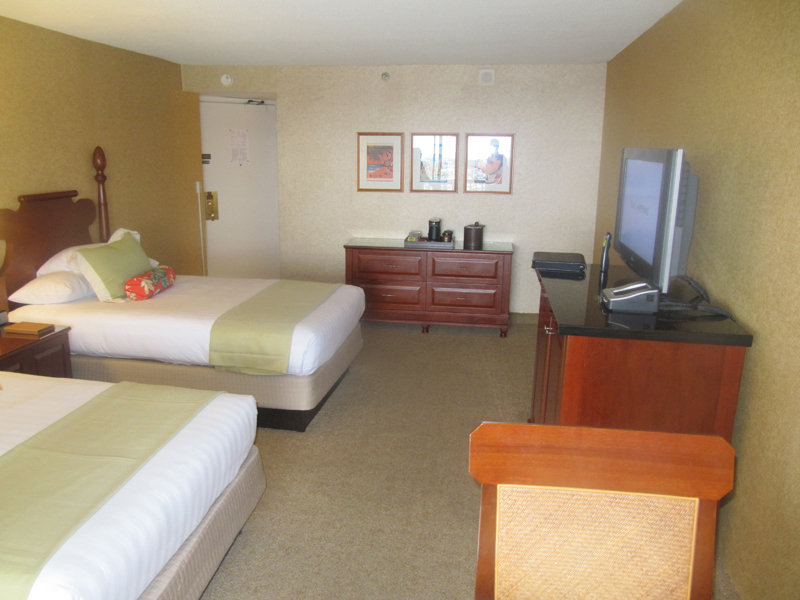 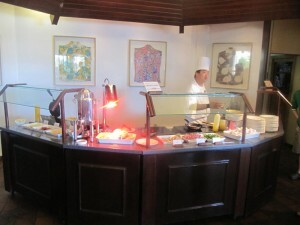 The rooms are 430-500 square feet, which are the largest standard rooms in Waikiki. 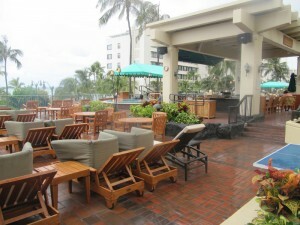 The Regency Club is located on floors 35 to 40 and includes a heavy continental breakfast, heavy appetizers in the evening and complimentary beer and wine. 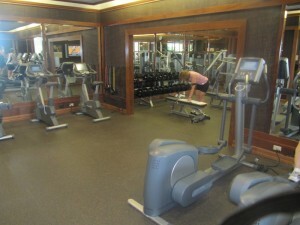 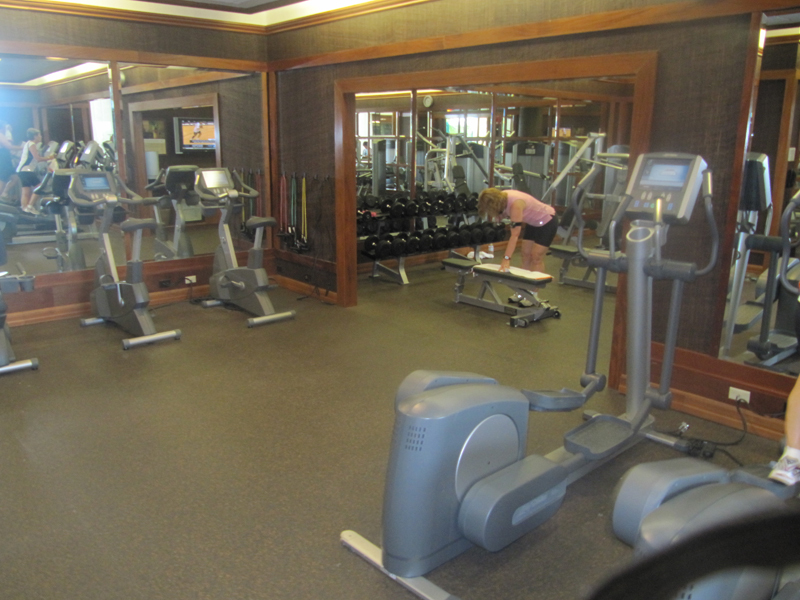 The resort has a nice gym with televisions on Cardio equipment. The spa is lovely with 17 treatment rooms. 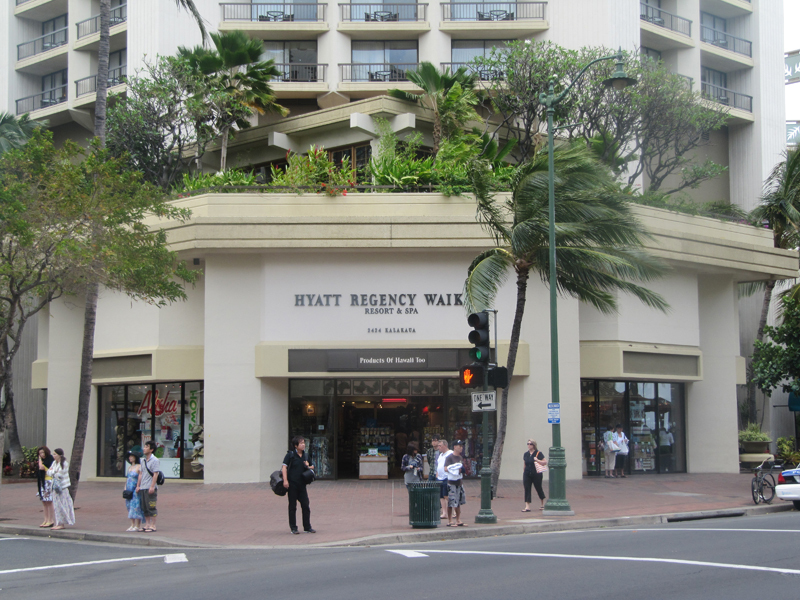 Camp Hyatt offers half and full day programs which focus on cultural immersion and offsite activities like the zoo or aquarium. Overall I liked this resort a lot. The rooms are great and the short walk to the beach is nothing. 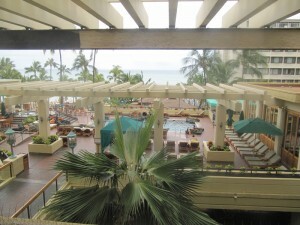 The big negative about this resort is the very small pool area.